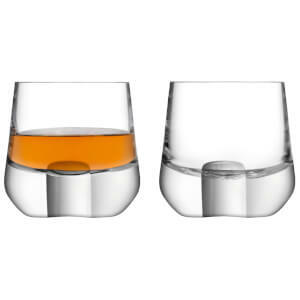 Treat a true whisky lover to the premium LSA Whisky Cut Connoisseur Set. 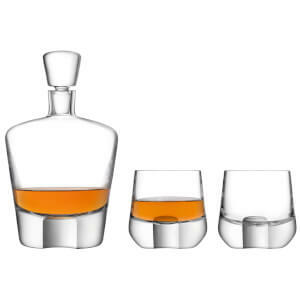 Handcrafted from mouthblown glass, the set includes a decanter, two tumblers, a water jug and a walnut and cork serving tray. 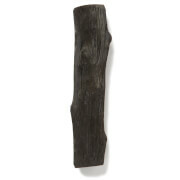 Each piece is individually crafted and features hand cut detail at either side of the heavyweight, chunky bases. 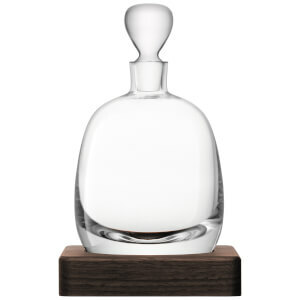 The decanter’s stopper is hand ground and the solid walnut serving tray is inlaid with cork. Perfect for a discerning whisky connoisseur, the stunning set is beautifully presented in premium packaging with copper foil details. 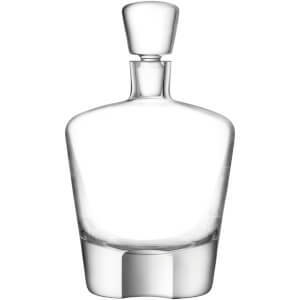 Dimensions: Decanter: H: 22cm x W: 13cm. 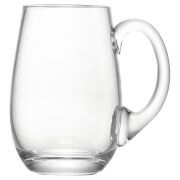 Tumblers: H: 8.5cm x W: 9cm. Capacity: Decanter: 0.9L. 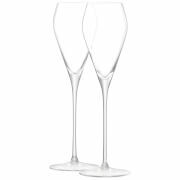 Tumblers: 180ml.